Hypnobirthing natural childbirth education classes help women and their birthing partners gain the confidence and calm to achieve a more comfortable birthing experience. 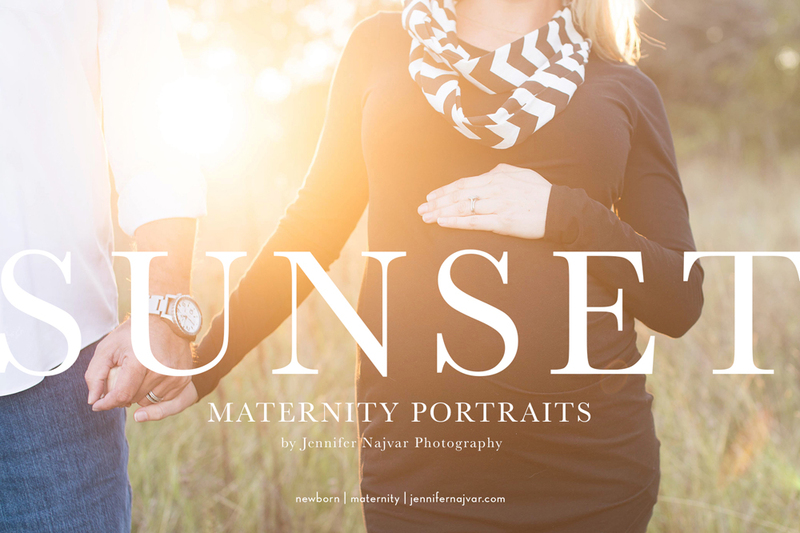 With over a decade in the pregnancy and birth field, Jayme uses her experiences to inform her class content and style by including practical applications and inspiring information. Learn to trust that YOUR body knows exactly how to give birth! HypnoBirthing childbirth education classes serving the Austin area. Have a calm, peaceful, and more comfortable birth! Founded in 2008. 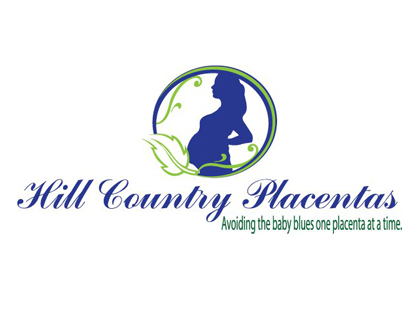 I am a Birth Boot Camp Instructor for couples in South Austin and Hays County. I teach comprehensive classes, refresher classes, sibling prep classes and early pregnancy classes. We offer HypnoBirthing Childbirth classes in the North Austin area. HypnoBirthing is a birthing method that will give mothers a calm, confident and more comfortable birth. Whether you prefer a completely natural birth or not, HypnoBirthing will teach you techniques for relaxation and visualization that will help you through a healthy pregnancy and childbirth. I believe you can feel Strong, Joyful, and Empowered before, during, and after birth. HypnoBirthing, The Marie Mongan method, teaches you how. I want to support you through one of the greatest moments of your life. Are you expecting? We create personalized childbirth education courses, tailored to your birth plan, schedule, past medical history, and goals. We also offer one-time prenatal and postpartum classes on a variety of important topics. At Every Mama Birth Education, our goal is to create a curriculum that is completely customized to your knowledge gaps and needs as a mom-to-be. We welcome all moms, regardless of their birth plans and birthing goals. We are here to give you the tools you need to succeed in your birth, arming you with the knowledge and confidence to do so. Whether you want to learn more about your options for pain medication or which positions are best for a natural labor, we are here to help. Our classes are 1:1, and conducted in the comfort of your own home by an experienced OB Nurse Educator. Small group classes are also available upon request. I am a mother of 4 and have been teaching Bradley courses for over seven years. I am also a trained doula and rebozo certified. I love working with expecting couples and helping to prepare them for their births. While we specialize in teaching relaxation and natural pain relief, Bradley is a complete childbirth class that discusses a wide range of birth options. 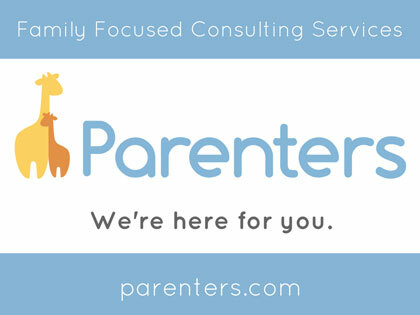 We also cover breastfeeding, postpartum care, and newborn care. 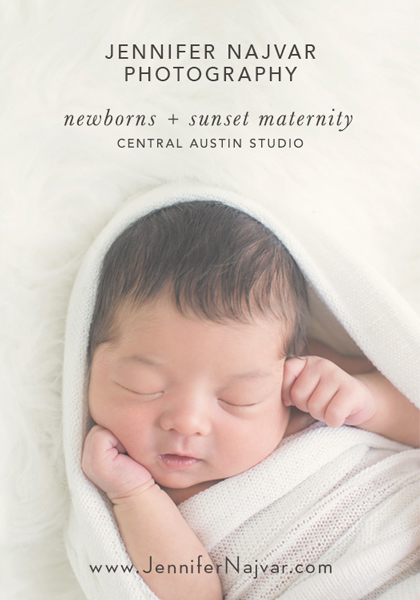 Classes are 12 weeks long and taught in North Austin. What if birth could make you feel calm, powerful, serene, joyful and connected? It can! Hill Country HypnoBirthing offers group and private HypnoBirthing: The Mongan Method classes. These birth classes teach pregnant moms to release all prior birth programming, teach them how to trust in the body’s perfect design for labor, birth and breastfeeding, and how to free themselves from harmful and limiting beliefs about birthing and parenting. Taught by Dr. Allie Day Goodwin, a Gold Seal Certified HypnoBirthing Childbirth Educator, parents-to-be will come away from these classes feeling empowered and confident in themselves and the birthing process. Austin’s most experienced HypnoBirthing® instructors. 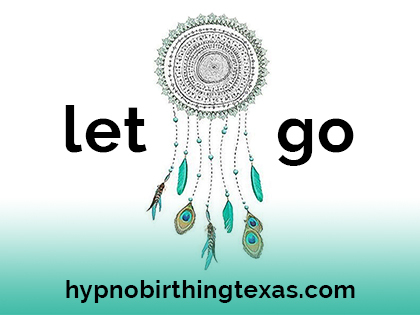 We are pleased to bring Texas mothers the calm confidence and peace of natural birth through HypnoBirthing®. I am a certified Bradley Method Instructor and Dancing for Birth Instructor. I love to work with Mamas and their Partners to prepare for their birth their way. Rocking Dads – Dads Childbirth Classes is a course that takes fathers-to-be or brushing-up-fathers through the journey of understanding pregnancy, stages of labor, birth plan, breastfeeding, and much more! Through his experience as a Doula, Birth Mentor, Lactation Counselor, and Labor Assistant, he has found that men are very willing and ready to learn how to become amazing birth partners and Rocking Dads. The factor that keeps them from digging in, is usually not having the proper forum of a safe place. There are many things men would like to ask or talk about that they are not comfortable to do in front of their partners. I see so much excitement in expecting fathers as they learn how to build their team and look at their own strengths and weaknesses to see how they can be most effective throughout pregnancy, labor and delivery, and postpartum. Whether you want a natural birth or an epidural, we have a class for you! All classes are private sessions, taught in the comfort and privacy of your own home! This affords you the ability to feel totally comfortable asking those types of questions you may be shy or embarrassed about asking in a group class. Everyone, no matter their birth preferences, can benefit greatly from the information provided in childbirth classes! Newborn care and breastfeeding classes can help you feel more prepared when you go home with your new baby. When you sign up for one of our childbirth classes, you and your support person can expect to feel significantly more prepared and confident upon completion of instruction! If you take a Lamaze class with Swaddled Prepared Childbirth, it’s not what you think or have seen in movies. Lamaze in our day and age is different from “the Lamaze method” of your mother’s era. Years of research and evidence has resulted in a philosophy of birth, which is the foundation of modern Lamaze classes. If the first thought that comes to your mind when you hear the word Lamaze is “breathing,” think again! Today’s Lamaze is so much more, focused on the reality that birth is normal and women are naturally capable of giving birth! So, if you are overwhelmed with the amount of information available to you about pregnancy and birth, wonder if the information you read online is true, or feel anxious that you may not be prepared for labor, take a class, and demystify the labor and delivery process!